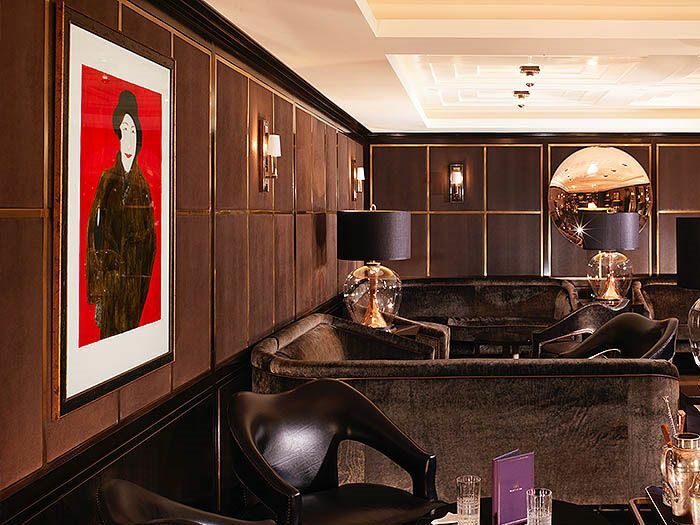 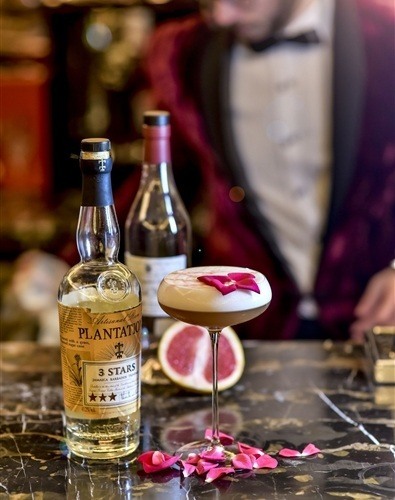 Plush velvet, supple black upholstery and polished rose gold set the scene for some seriously stylish sips in an ambience redolent of the glamorous 1930's. 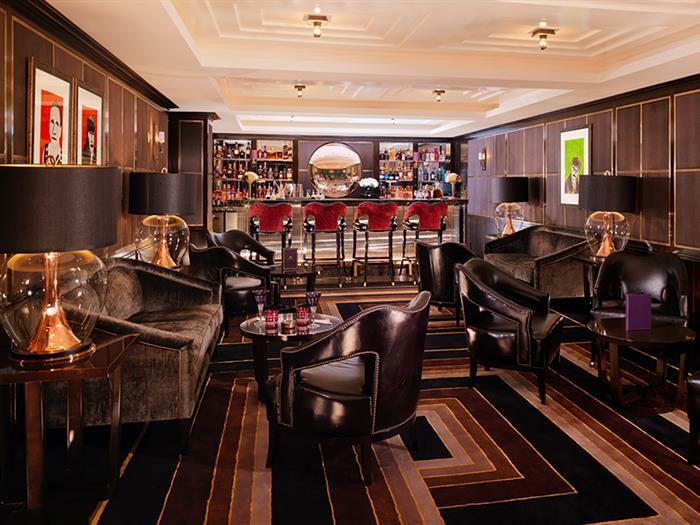 It was during this time that Manetta's was the favourite hangout for the cognoscenti from the worlds of literature and the arts who mingled with celebrated rakes and aristos. 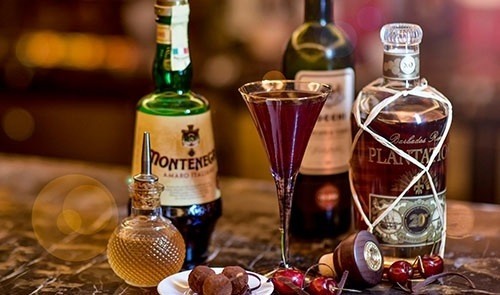 The clientele may have changed a little over time but the atmosphere still lives on, making Manetta’s one of the best cocktail bars in Mayfair.